The advantage of a flat floor. 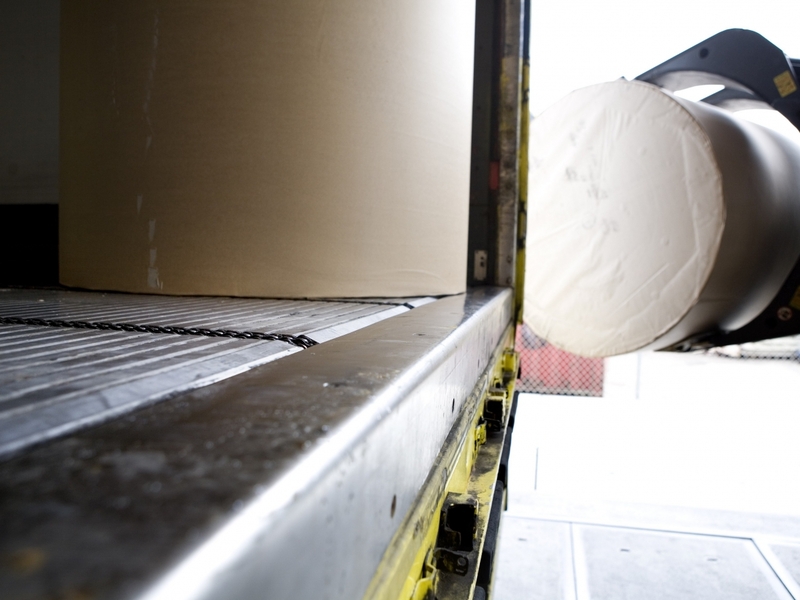 The world of transport and distribution can be unpredictable. Today it’s Euro pallets, tomorrow industrial pallets and the day after that it’s crates or general cargo. 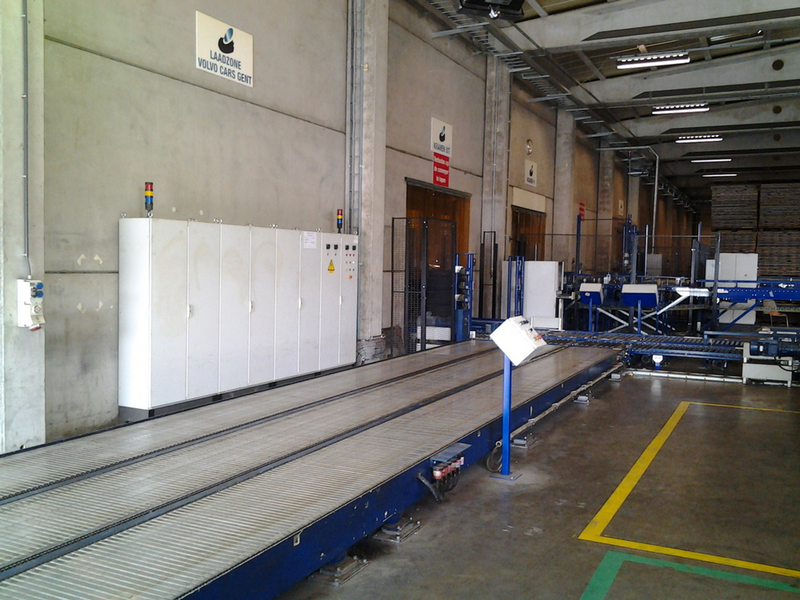 If you deal with general cargo then Ancra's slat conveyor system is the solution for you. 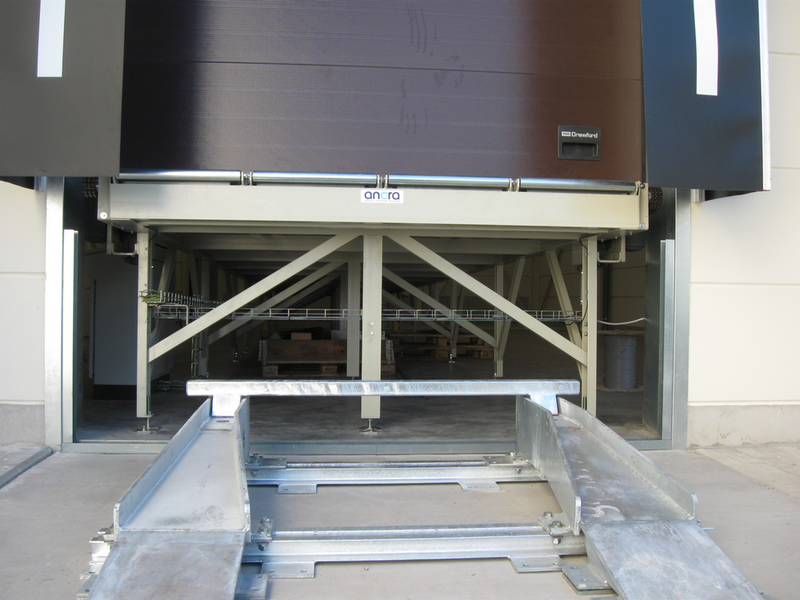 The flat floor of the slat conveyor system creates maximum loading and unloading flexibility. 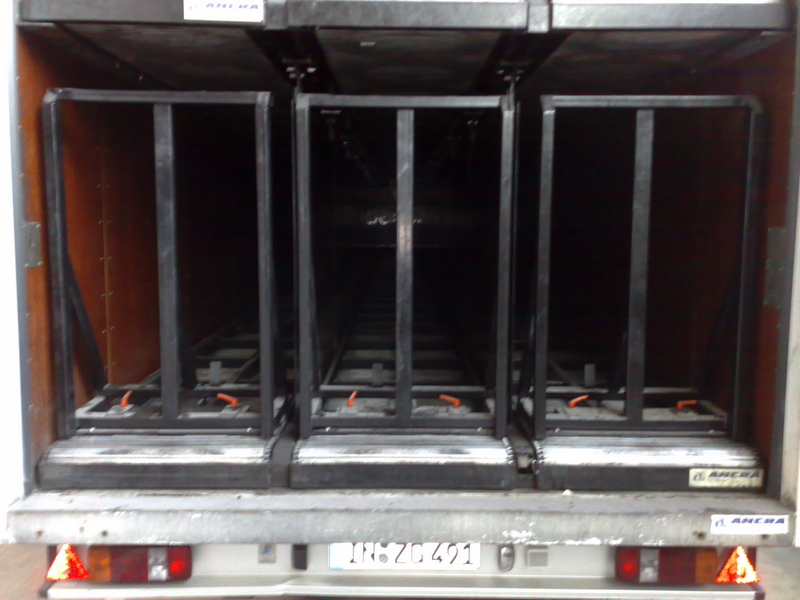 The truck loading conveyor system is based on a series of consecutive slat conveyors, made from steel or aluminum. 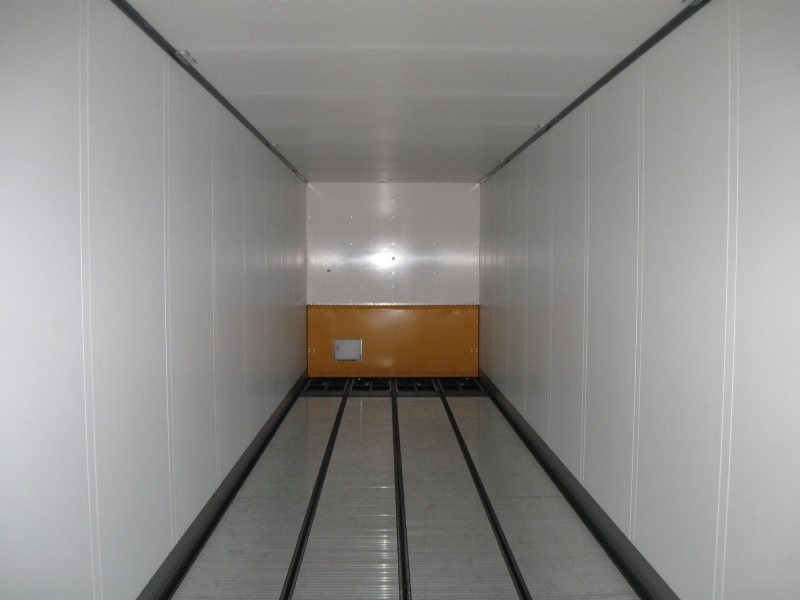 The system can be used as a warehouse conveyor or it can be built into the cargo floor of a truck or trailer. The electrically-driven slat conveyors create an entirely flat, closed track or floor that fully supports the load across its entire width. This makes truck loading conveyor system ideal for all types of loads: pallets, roller cages, paper reels, boxes, crates, sheets, etc. Do you want to keep your options open? Slat systems offer a solution.